SPOILER-FREE! 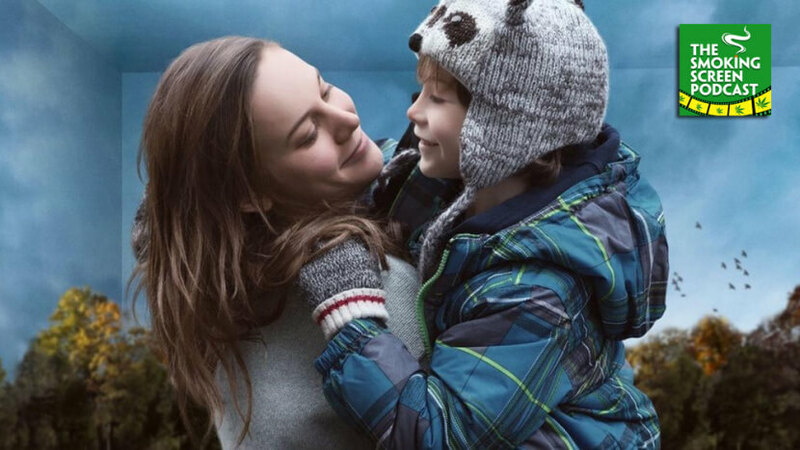 Room was easily one of the most powerful films we have seen this year. We are not going to even try to crack a few bad jokes here, you just need to listen to Episode 48 and then go check out this amazing film. Why is the film such a good adaptation of Emma Donoghue Is Brie Larson the clear Oscar frontrunner? Wait….isn’t another huge film about to be released? All of your answers are one click away!